Previously, I bought lots of bags in various materials and quality, but over the past 5 years I have begun to buy quality bags instead. I see them as an investment and something that will please me throughout life and in the long run it will be cheaper than buying 20 bags that feels perfect. PPA (price per use) is very good at a bag that fits a lifetime 😉. And would the unlikely tire of one, there is a good second-hand market for them. Below you will find the bags, I think should be in every woman’s basic wardrobe to handle most situations. Of course, it varies from person to person and this is only my thoughts. So help yourselves. A hand held bag is always soooo classy. It makes any outfit pop! I makes any outfit fashionable. Perfect bag that holds everything. Works just as well for shopping on the beach. For work or on kindergarten visit. Love this model. It is easy to carry on the shoulder and it works great to fill it to any degree (perfect for a young mother). A pop of color can brighten up any outfit. Choose one that fits in your favorite color and style of bag. Perfect both to the party and ”get-to-day care” bag. It is this an amazingly good model when you can choose to have it with a leather strap as it comes with, remove leather belt and have the clutch or relax on such a gold chain for a more elegant look. 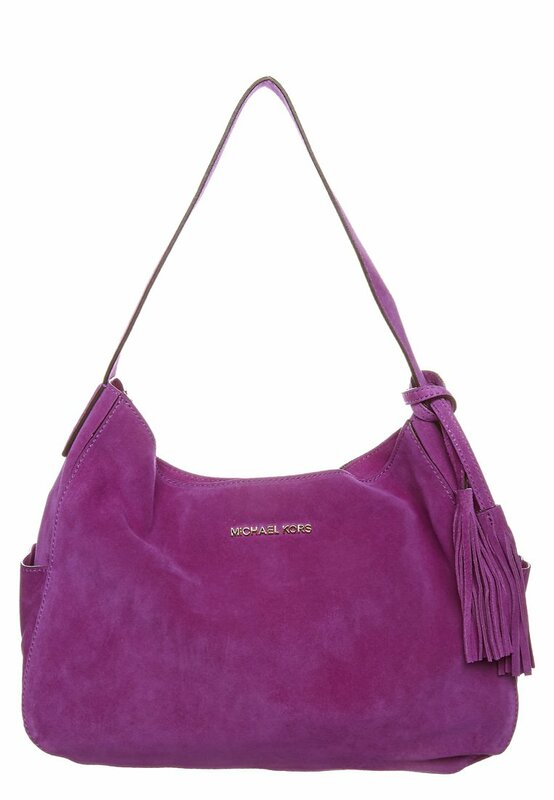 A Hobo-style bag gives a more relaxed impression. Ideal for lazy days with eg jeans and sneakers. A black bag in the optional model is an almost a must in every woman’s wardrobe. Suitable none of the others, you can always fall back on the black one. 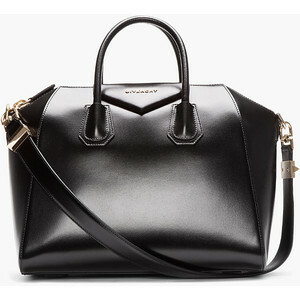 I have a Givenchy Antigona in smooth leather (the size small) that I use for these kinds of occasions. And down below is my wish. Top: Vintage Chanel XL Jumbo and the row below from left: Chanel GST, Louis Vuitton Alma PM in epiläder, Balenciaga Classic First or Chanel Cerf / executive canvas. With these bags I think you can rock any event at any time. And as I said, this is only my proposals and my base purse wardrobe. And then it’s so …. you can never have too much bags ;). 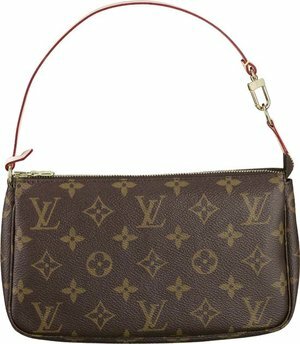 Some of the bags should have a shoulder strap so you can carry the bag as a crossbody on the occasions you need both hands free. For my part, I use my pochette with a long gold chain from my own collection. When it comes to wallets I prefer ellegant and practical. 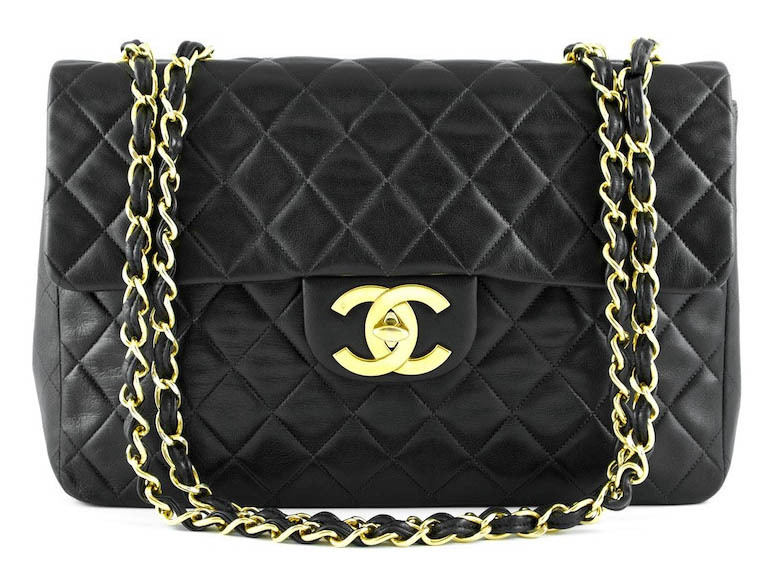 This one comes from Chanel and is in lambskin with silver details. 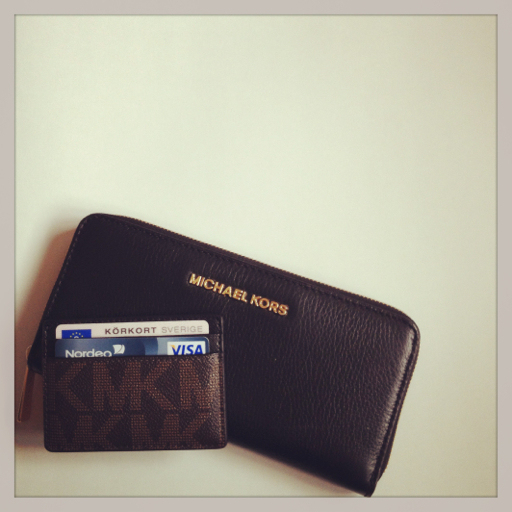 It is actually a card holder but I use it as a mini wallet in my clutches. Perfect to hold a few cards and some cash. 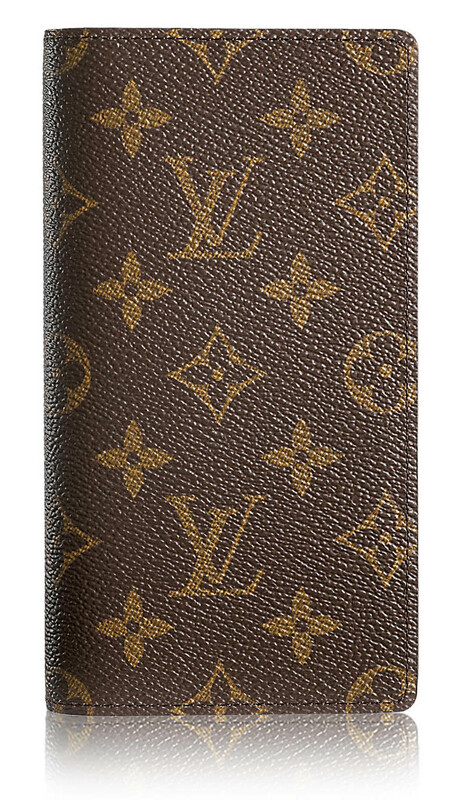 I have also completed my collection with a LV Pocket Agenda Cover which I use as a wallet. Works just fine. I chose it was because I wanted a full size but still a little. And then it was only this that suited my wishes. There is no coin pocket, but for me it does not matter. Perfect when it holds a lot of cards, good compartments for cash and receipts. And that I have my card holders with credit card and driver’s license ready to ”grab-and-go”. 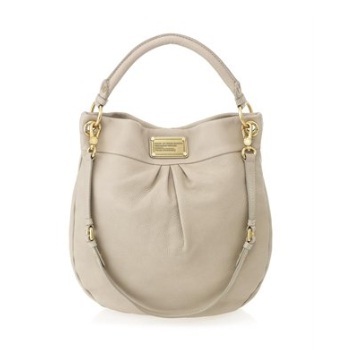 This comes from Michael Kors and are in Saffiano leather. It holds about 2-5 card and is perfect to have in the big zippy wallet. Below are some pages that I consider credible (as I have shopped with or have heard others shopped with) when it comes to trade vintage bags. But as always check them carefully for yourself and feel if there is a page you want to shop from. Please notify me if you want to leave a review on one of the shops or if you have other experiences with them. Also note that when you shop without the EU duty and VAT to come. 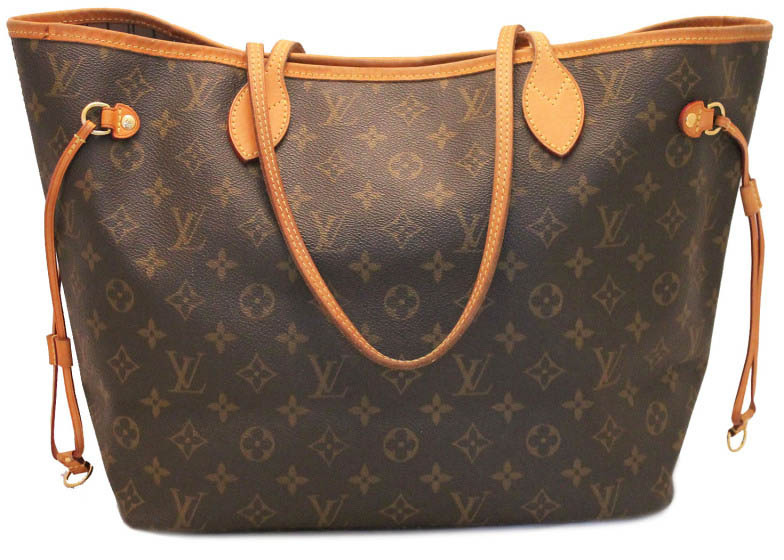 At PurseForum you can get most of your questions answered. 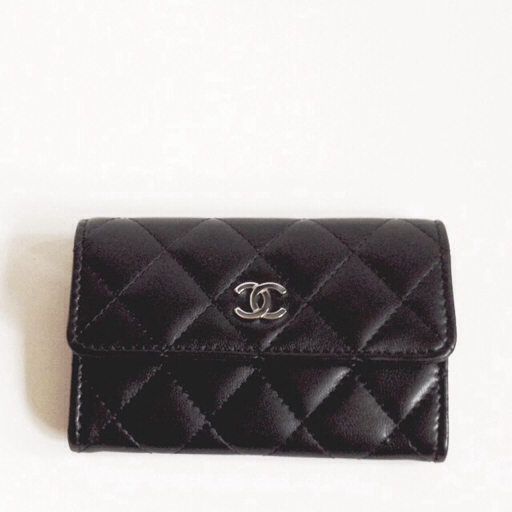 Date codes for Chanel och Louis Vuitton you will find here. 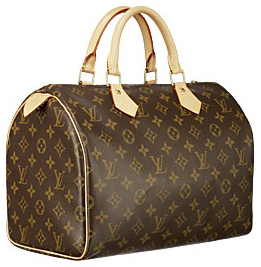 To protect your bags you can use products from Lovin my Bags. Ha en din dag vännen. Jag håller med på allt;) hihi. Would you recommend the gold chain strap from your website suitable for a speedy? I can’t choose between the speedy or an Eva…. Hi hun, the chain work with the Speedy. It can hold it’s weight. But it might look a little bit to slim for a Speedy. And my worries are that the chain will hurt your sholder if you would fill up the Speedy. If you like a chain for a Speedy I would recommend the thicker chain – the Chunky pochette chain 🙂 .